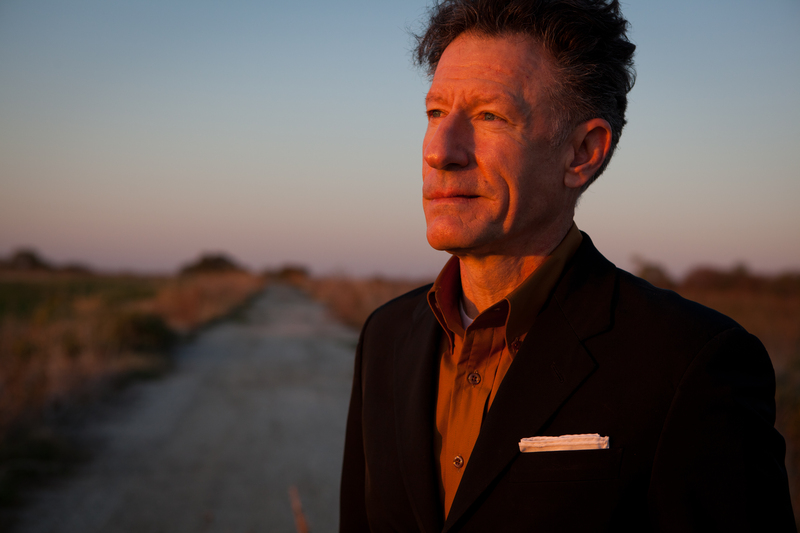 Lyle Pearce Lovett (born November 1, 1957) is an American country singer-songwriter and actor. 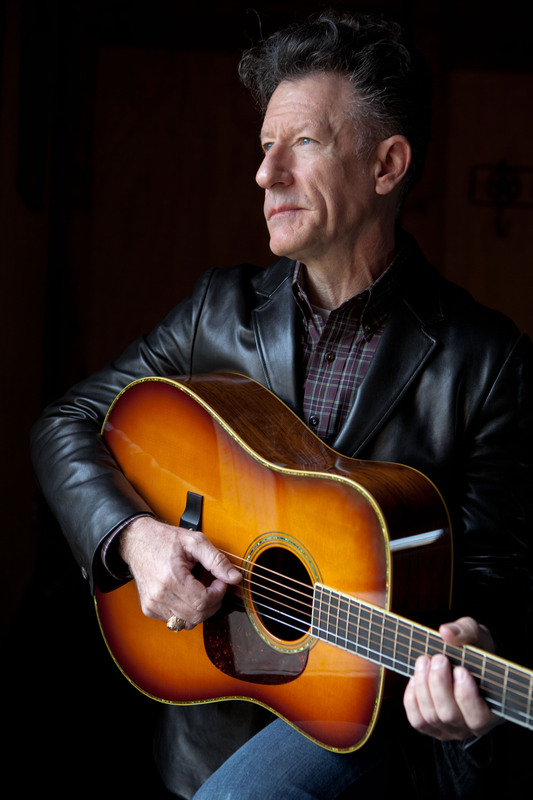 Active since 1980, he has recorded thirteen albums and released 25 singles to date, including his highest entry, the number 10 chart hit on the U.S. Billboard Hot Country Songs chart, “Cowboy Man”. Lovett has won four Grammy Awards, including Best Male Country Vocal Performance and Best Country Album. It’s Not Big It’s Large was released in 2007, where it debuted and peaked at number 2 on the Top Country Albums chart. A new studio album, Natural Forces, was released on October 20, 2009 by Lost Highway Records. The last studio album on his Curb Records contract, Release Me, was released in February 2012.